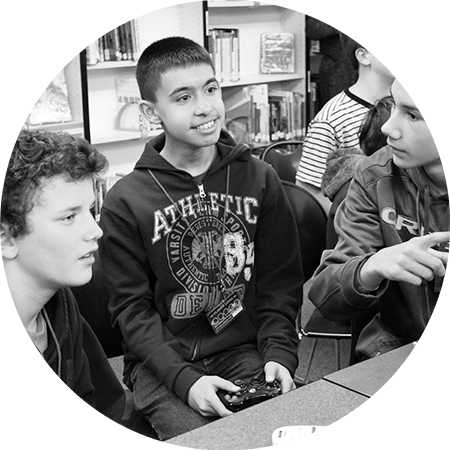 We work with local schools and communities to create positive, bully free, shoulder to shoulder gaming experiences. 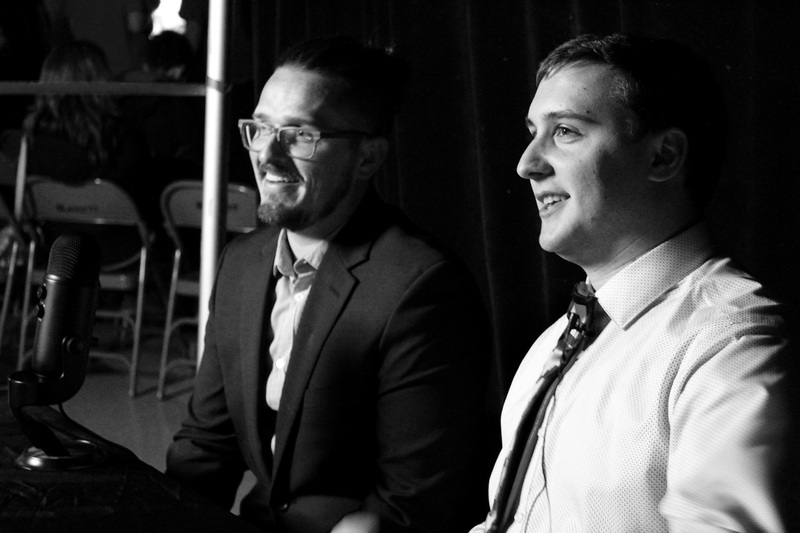 We do this through hosting Esports events, creating after school programs and sharing life with students at our Satellite Connect Groups. The Nerdy Nugget #2: How Do I Talk to a Gamer? 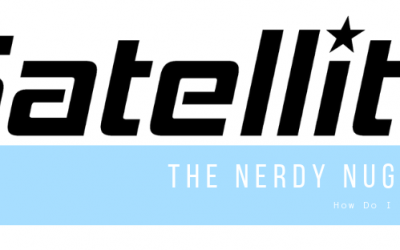 Learn more about what Satellite Gaming is, why it came to exist, and what we aim to do. Our goal is to show students that they matter, and their actions make a difference. 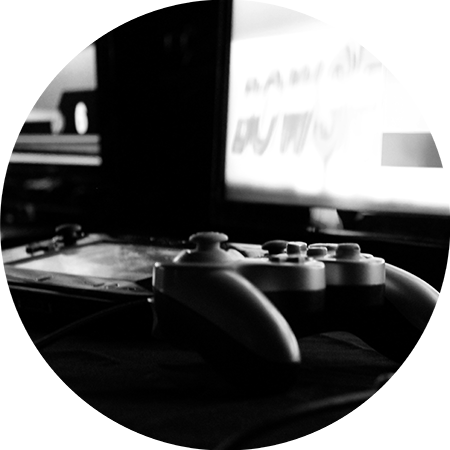 Gaming can be an isolating and discouraging environment. Because of this, we have created opportunities for students to come together, have fun, and support one another. Video games can provide a way to connect with our sons and daughters. We are here as a resource for community members. Whether you simply want to understand the hype around gaming or you want to foster a deeper relationship with your child, we are here to come alongside you. From social media to television, screens seem to be providing a way out of connecting with others. Our programs are unique as they are centered around bringing people together rather than pushing them apart through the use of video games. 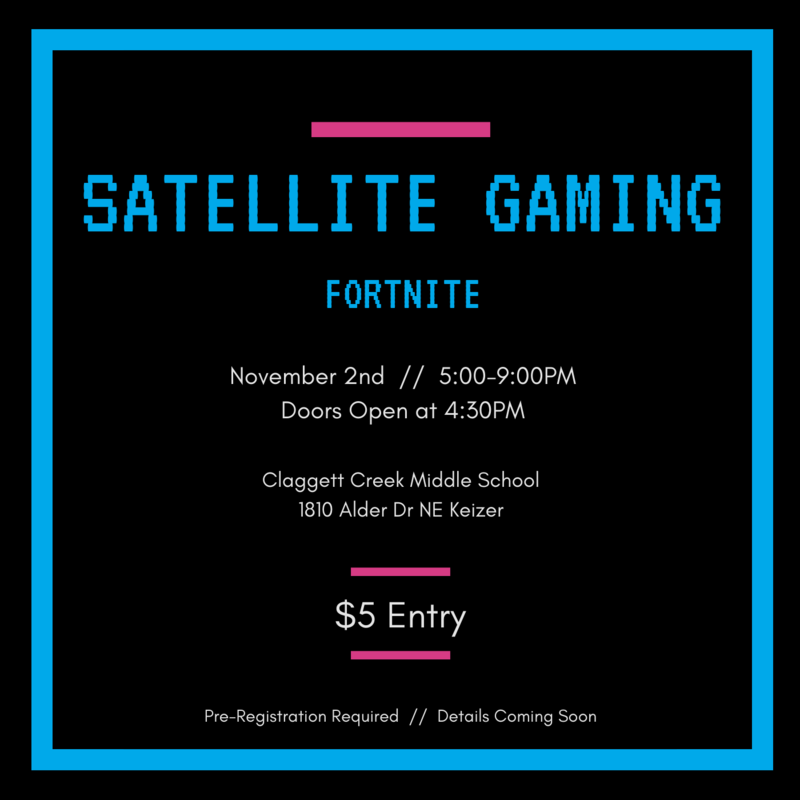 Get education on various aspects of gaming culture and our approach to creating a positive gaming community in Salem and Keizer. We function because of volunteers and local communities that are willing to sacrifice time and resources. 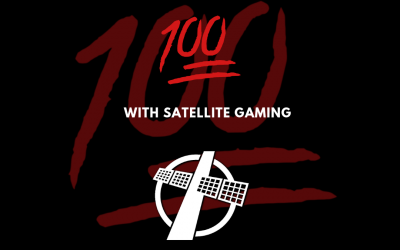 Find out how YOU can partner with Satellite Gaming. Whether you are a student, parent, or community member, we are here to create opportunities for learning and positive gaming. See what’s upcoming on our events page!